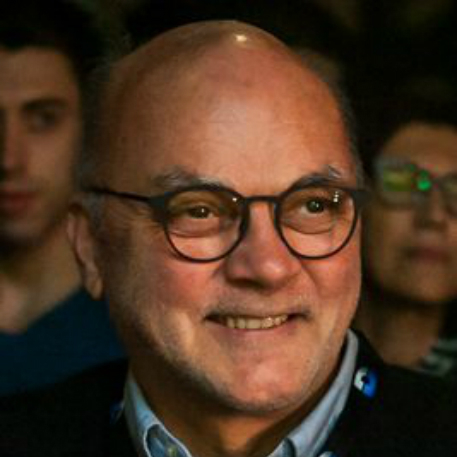 Philippe Muller joined the founding team of ARTE (European Culture Channel) as a Commissioning Editor of the THEMA team in 1995. Prior to this, Philippe began in television as a Commissioning Editor, producer and author at Südwestfunk (German public broadcaster). During this time he also created and ran a company for dubbing and subtitling documentaries and tv-movies.